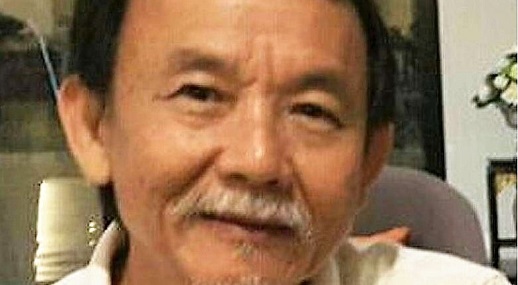 The abduction two months ago of Raymond Koh, a Malaysian pastor, is believed by many to be part of an “unprecedented” spate of disappearances in the country, reports the BBC. Koh was last seen on 13 February. A widely-circulated CCTV clip appears to show that he was taken in what his son describes as a “professionally executed” operation involving seven vehicles and at least 15 men. Abductions are not uncommon in Malaysia but Jonathan Koh suspects his father was murdered, as kidnappers are usually quick to make contact and demand a ransom. So far, no-one has made contact with the pastor’s family, despite the offer of a RM100,000 ($22,000 US) reward. Stories about other missing Malaysians have emerged following the wider media coverage of Koh’s disappearance. Others have taken up the Kohs’ theory that “religious elements” took the pastor in an act of “vigilantism or terrorism”. 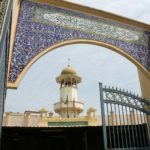 Malaysian Muslims practise a moderate version of Sunni Islam, but in recent years the country has seen the rise of vocal Islamist groups. 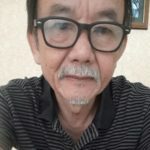 Mr Koh’s disappearance in particular has sent a “worrying signal” to Christians, says Hermen Shastri, general secretary of the Council of Churches of Malaysia.